There are over 120 political prisoners in Azerbaijan. One of them, a 27 year old blogger, just lost a prospect of freedom for seven additional years. 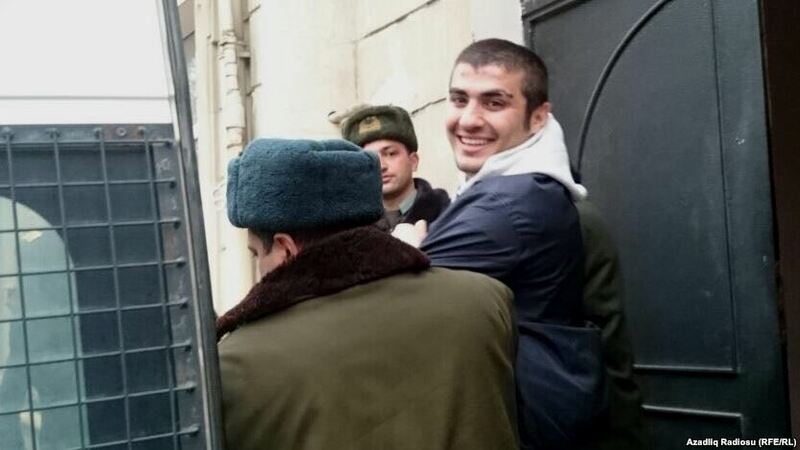 UPDATE 22.01.19: The General Prosecutor’s Office of the Republic of Azerbaijan has dropped the new charges against Mehman Huseynov, according to an official statement. The new charges against the young blogger caused an outcry internationally, as well as local protests. More than a dozen people joined his hunger strike. The statement from the General Prosecutor’s Office reads that they’re acting on the recommendations of the of the President Ilham Aliev. The Norwegian Helsinki Committee welcomes the government decision to drop the charges, and urges the authorities to release Huseynov as soon as possible. The 27-year-old Mehman Huseynov is a well-known blogger, respected for his hard-hitting exposés of corruption by senior Azerbaijani officials, has been in prison since 2017. Now, just two months before release, Huseynov is facing the possibility of an additional seven-year sentence, as he is accused of attacking a prison guard in an attempt to avoid a routine check on 26 December. “This and similar cases are emerging as the new tactics in dealing with dangerous critics. 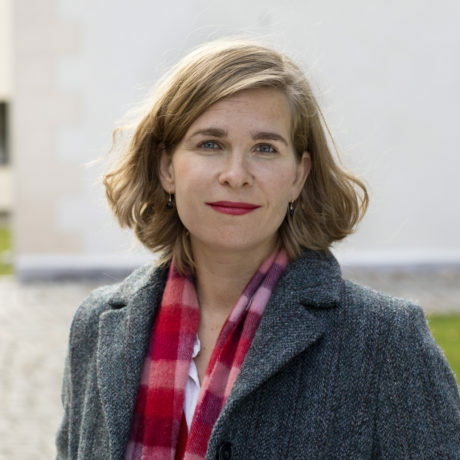 Instead of releasing political prisoners and then using time to assemble a new case, the authorities extend their existing prison sentence on any given pretext”, says Olga Shamshur Flydal, senior adviser at the Norwegian Helsinki Committee. 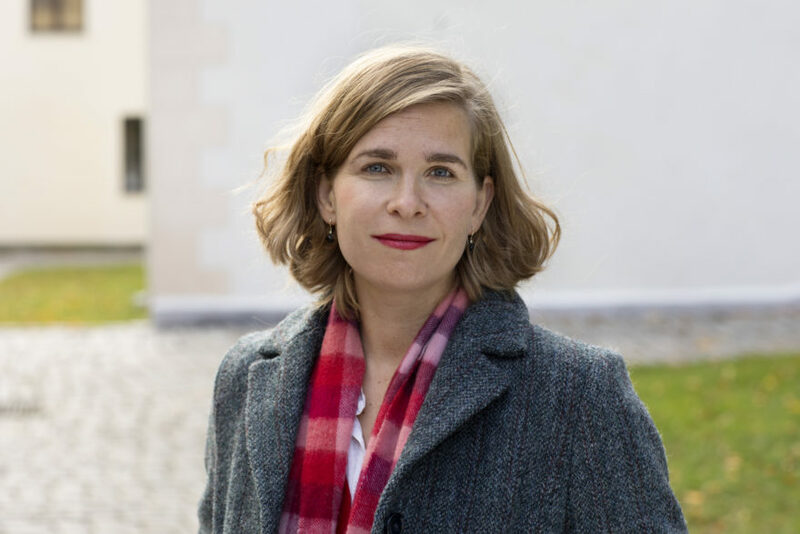 Olga Shamshur Flydal, senior adviser in the Norwegian Helsinki Committee is following the development with political prisoners in Azerbaijan closely. Huseynov is reportedly on a partial hunger strike in protest against the trumped-up charge. Having been denied contact with his lawyer and family members, places him at a grave risk. His case is already well known, and the looming new sentence mobilizes considerable support. Yet, he is far from the only journalist in Azerbaijan to be targeted for their critical work and seeking justice for police abuse, a systematic and well-documented problem in Azerbaijan. His case is emblematic of the government’s harsh crackdown on human rights defenders, political activists, and journalists. This and similar cases are emerging as the new tactics in dealing with dangerous critics. “NHC are concerned about Mehmans health, not only because of hunger strike, but because of general conditions in Azerbaijani jail and of the impenetrable judicial system, as documented by lawyers and former political prisoners“, says Shamshur Flydal. A group of plain-clothes officers had attacked Huseynov in January 2017, “blindfolded and gagged him with towels, forced a bag over his head and took him to the police station, where police used an electroshock weapon on his groin, and punched him, bloodying his nose”. The next day, officers took him before a court that found him guilty of disobeying police orders and fined him. While authorities refused to conduct a credible investigation into Huseynov’s torture allegations, the district police chief brought a criminal lawsuit against him for defamation. In March 2017, a Baku court sentenced him to two years in prison on charges of defaming the police station. “Part of an explanation of continuing harrassment of the young blogger may be found in his public statement describing the torture he had suffered at that police department at the time of his arrest. Although police violence and inhuman treatment in Azerbaijani prisons are a well known and documented, but few victims dare to publically describe and defame authorities the way Huseynov did“, says Shamshur Flydal. Read article "Emil André Erstad (leave)"